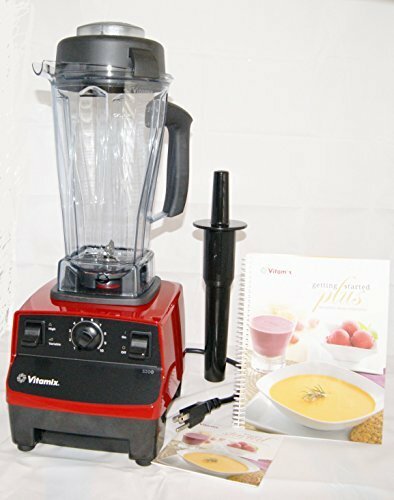 Vitamix 5200S More efficient 2 peak horsepower motor, 120 volt, 60 hz, 11.5 amps. 7 Yr Warranty. Color RED, Classic 64-ounce Container. BPA-free. Includes DVD and Getting Started Plus recipe book and Tamper.